pOcpac Neck Tube is a multi functional neck scarf that can be used in 10 different ways. The functionality is comparable to the well known Buff products. In other words it is a solid Buff alternative for a good price. The pOcpac Neck Tube has a cool unique design from John McFaul and was limited available. I have been using the neck tube both on and off the bike, and I will briefly share my experiences. The cool design of the pOcpac Neck Tube immediately caught my attention. This Buff alternative would be complementary to the all black Buff that I already own. Both on and off the bike the Neck Tube keeps the wind out of the neck area. The used material is comfortable to wear, pretty thin but certainly not to thin. After a month use and a couple of times ending up in the washing machine, it still looks brand new. Just as the Buff neck warmers you can use the pOcpac Neck Tube in a wide variety of ways. 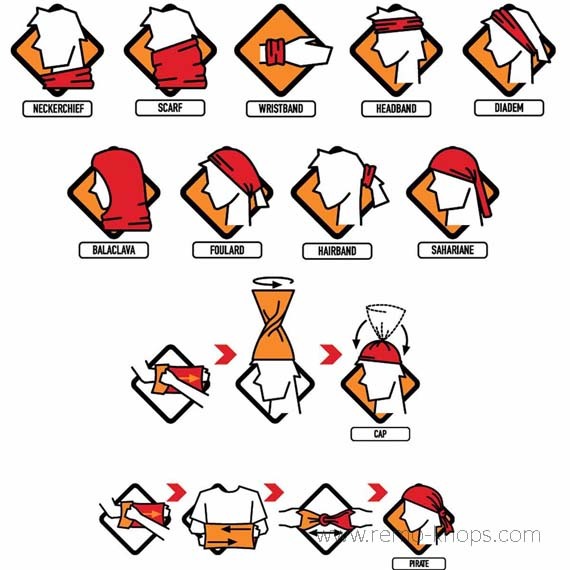 The picture above shows you these different options from neck-warmer, to hat or headband. Personally I just use it as a scarf or neck warmer. Since my review of OneLife iD version of the pOcpac iPac 3X and the swift delivery I noticed some other cool products on the website. 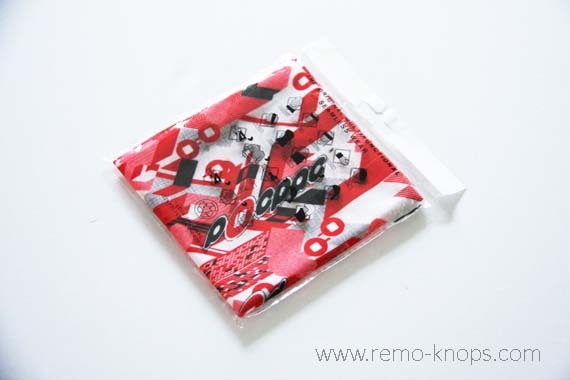 For the price-point of 5,- pounds you have an excellent Buff alternative for a good price. Actually the pOcpac Neck Tube has a substantial cheaper price point than the Buff neck warmers. Not sure how many Neck Tubes pOcpac still has in stock of its limited edition, so please check out their website. A Buff or the pOcpac Neck Tube is a must have accessory for the autumn and winter months. And as I said … I use them both on and off the bike. Hey!, I found this information for you: "pOcpac Neck Tube – Buff Alternative". 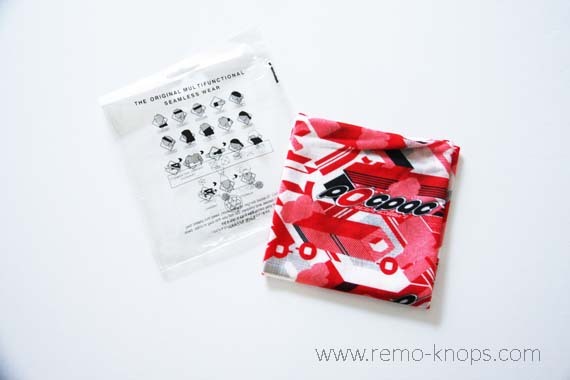 Here is the website link: https://www.remo-knops.com/7170/pocpac-neck-tube-buff-alternative/. Thank you.